SEO Consultant Mumbai - What Shoppers want on a Website when shopping online? 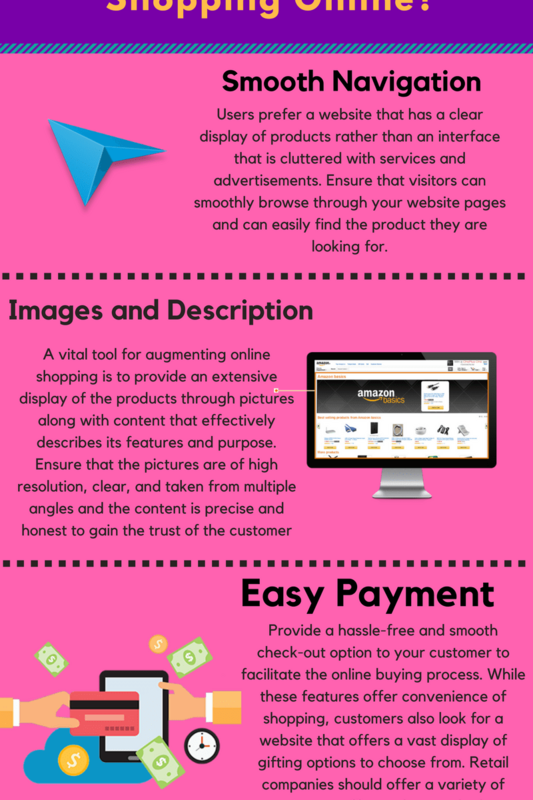 What Shoppers want on a Website when shopping online? Previous PostPrevious SEO as impressive Digital Marketing Strategy – Ways to create it?